Sweet, juicy and fragrant imperial mandarins can be enjoyed beautifully fresh being the perfect snack on the go. Beautifully paired in salads, crumbles, tarts and even crepes, mandarins have a range of culinary uses and are a simple burst of deliciousness whichever way it is applied. Loaded in health benefits not only can you enjoy the sweet delicious flavour from a mandarin you are benefiting your overall health. 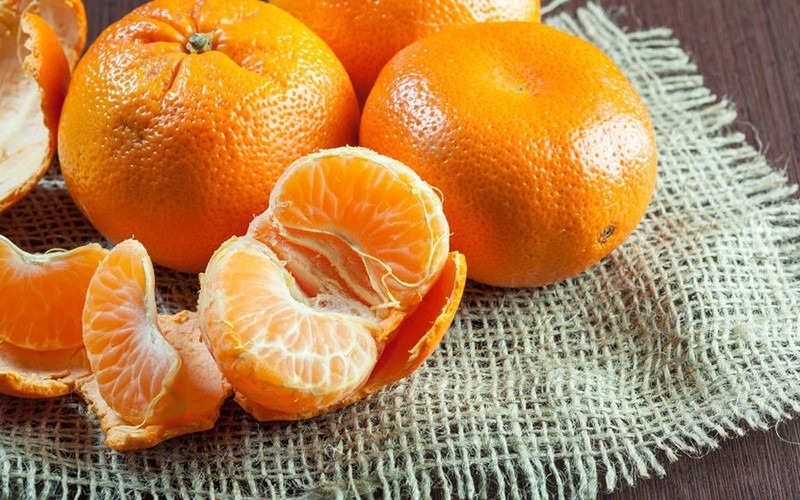 A healthy immune system is key in any stage of life, with the presence of high levels of Vitamin C, mandarins contain antimicrobial properties which help prevent viral and bacterial infections. With multiple skin benefits, aiding in healthy Cholesterol and blood pressure it is safe to say that Mandarins are a great healthy snack for all ages!